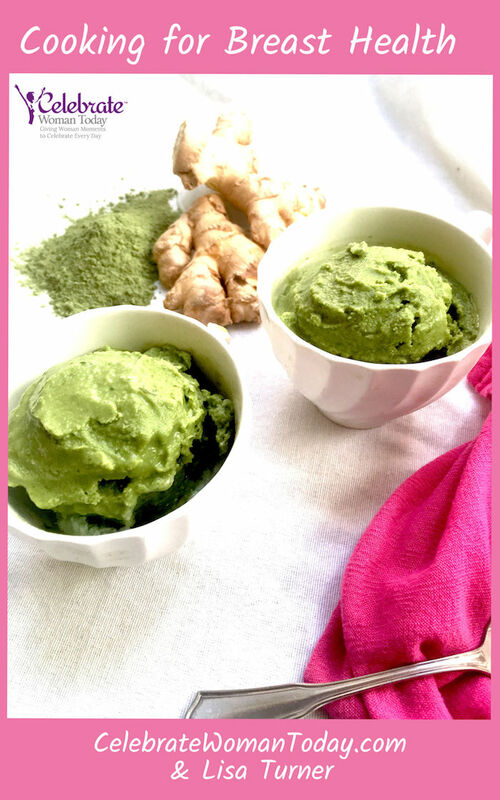 Fond of Pastel Colored Treats? Don't miss out, subscribe to the newsletter today! 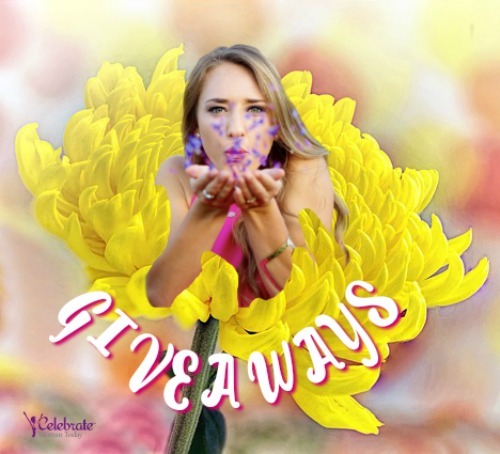 Keep up with all the latest reviews, giveaways, delicious recipes, and more! Be inspired to celebrate your occasions with gift giving ideas that are simple, yet elegant. Here are a few gift ideas to inspire you. 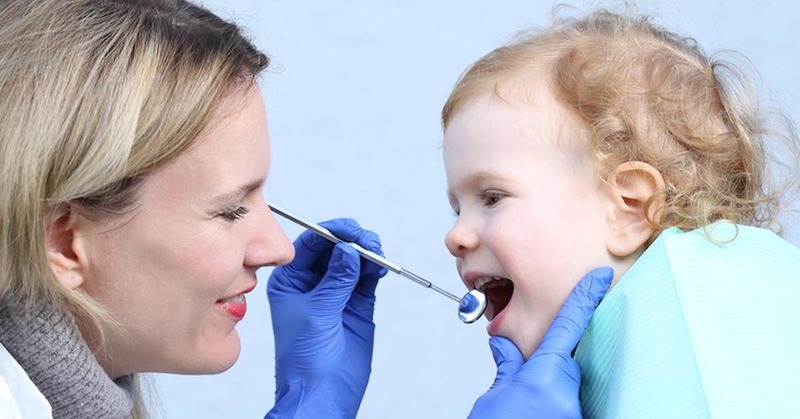 The approach to how to keep healthy teeth in children is the quality of lifestyle you, as a parent, provide to your child. 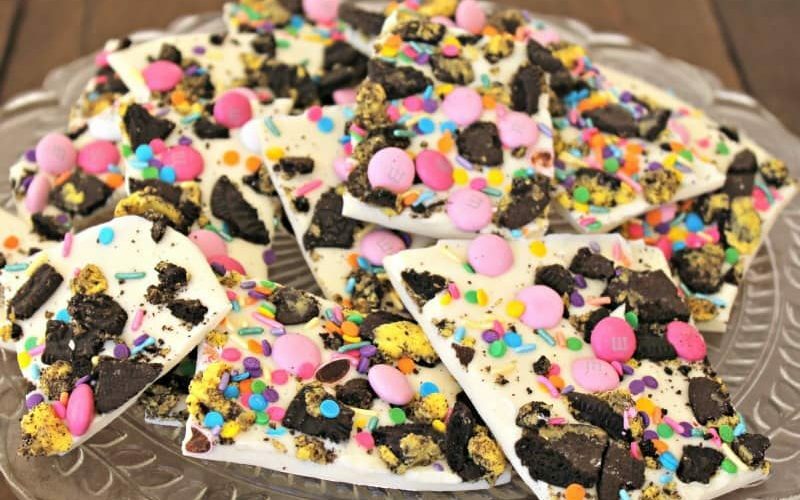 It takes about 6 minutes to make One Peep at the real factory. 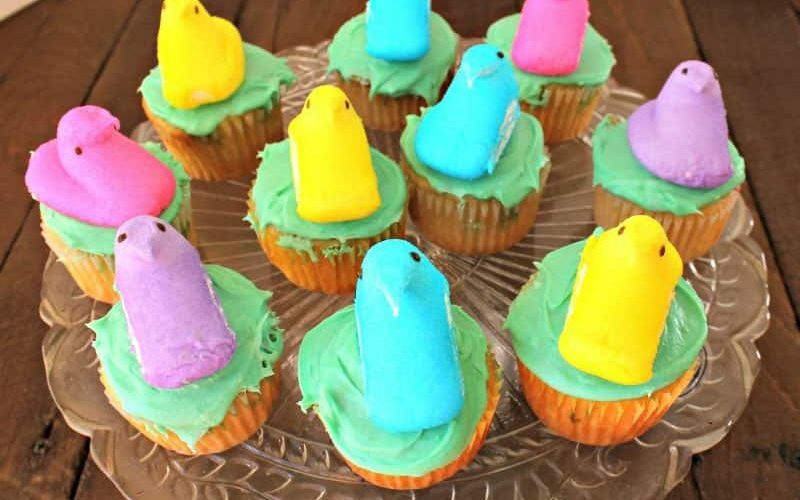 It will take you a bit more to make these Easter Peeps Surprise Cupcakes. But worth the time! 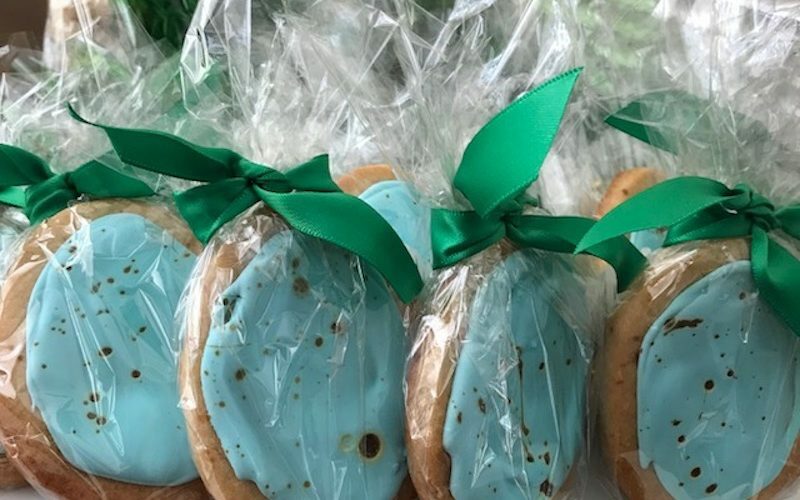 This Easter recipe will make you a celebrity when you take the Robin’s egg blue speckled cookies as a gift to any party. Be ready to accommodate for seconds!